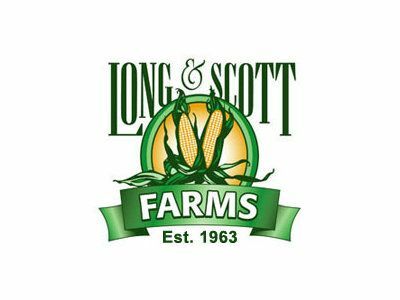 Long and Scott Farms have grown cucumbers, sweet corn, and cabbage in Central Florida for over 50 years. These products are bulk harvested from the farm fields located around the centralized packing facility. Once the product is harvested it is brought to the packing facility where it is weighed and dumped into either a washing tank or right onto the packing line, depending on the product. These products are either packed for consumer consumption through a retail facility or farm markets, or stored in bulk to be processed later for jarred consumables. Long and Scott contacted T3 about the Produce Scan Product. They were looking for a solution that could help them with pack out reporting and traceability within their facility. They were using a paper system for their inventory and QuickBooks for their accounting system. T3 implemented Produce Scan, which allowed Long and Scott to automate the tracking process. Once the implementation of Produce Scan solved Long and Scotts needs for better inventory control and traceability, the next steps were taken. T3 also implemented the Produce Scan sales module as well as the QuickBooks integration module. This allowed the sales force at Long and Scott to enter sales orders as they came in and compare sales vs in stock inventory. It also allowed for the forecasting of any shortages that may occur in the days to come. The QuickBooks module alleviated the problems of having to enter data into Produce Scan and then come back and enter it into QuickBooks for invoicing. Once the shipments were logged into Produce Scan they would then become an invoice automatically in QuickBooks.